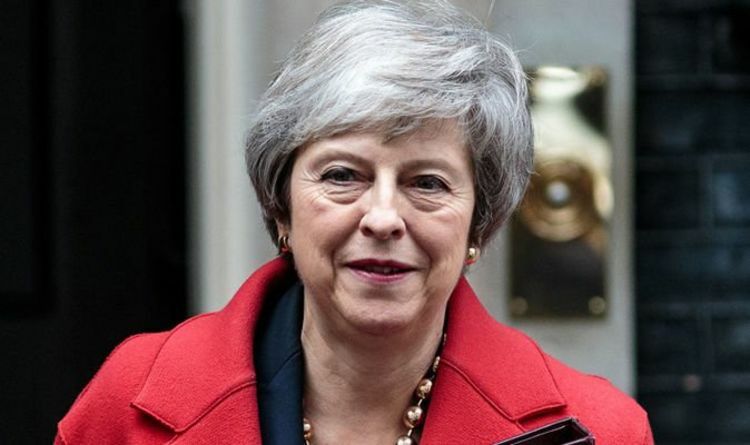 A European Court of Justice (ECJ) judgment said the UK could remain in the bloc on the same terms it has now by unilaterally revoking its notice to quit. Remainers hailed the announcement as the “best news possible” and said it was now “full steam ahead” for another referendum. But furious Brexiteers accused the court of being “highly political” and insisted the legal process for leaving the EU was being manipulated to thwart Brexit. Downing Street insisted the government would not extend the Article 50 process that legally set out Britain’s exit on March 29 next year. Leave Means Leave chairman John Longworth accused the ECJ twisting its own laws to stop Brexit. He said: “It’s no surprise at all that Brussels has left the door wide open for a UK return to the EU. “This is yet another step in the playbook devised by the Remainer establishment in the UK colluding with the EU. The court ruled the UK could stop the legal process through some form of “democratic process”, which could mean a Commons vote, a general election or another referendum. In a statement, the ECJ said the UK was “free to revoke unilaterally that notification” for as long the withdrawal agreement had not come into force or any extension to the two year exit period was in force. Foreign Secretary Jeremy Hunt dismissed the ECJ ruling and warned any reversal would shock voters. He said: ”It's irrelevant because just imagine how the 52 percent of the country who voted for Brexit would feel if any British government were to delay leaving the EU on March 29. "People would be shocked and very angry and it is certainly not the intention of the Government." Environment Secretary Michael Gove said: "We voted very clearly - 17.4 million people sent a clear message that we wanted to leave the European Union and that means also leaving the jurisdiction of the European Court of Justice. Scottish politicians were behind the legal case, with Labour, SNP and Green MEPs, MPs and MSPs joining forces to secure the ruling.